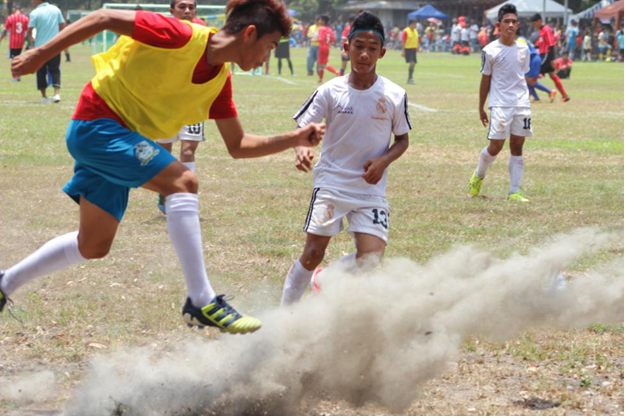 ANAKK DIGOS representing the Football titan Real Madrid in the Philippines. This entry was posted in Bring it on MAPFRE and tagged ANAKK, football, Fundacion MAPFRE, MAPFRE Insular, Philippines. Bookmark the permalink.